It’s always exciting news when we get new products and when we met Sally Haysom from myBearHands, we knew her jewellery would fit right in. With a strong ethical stance and great eye for design myBearHands will become a firm favourite. 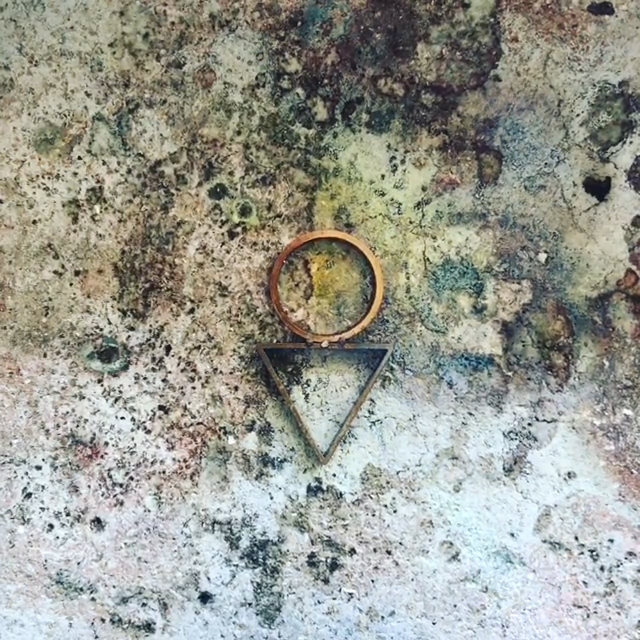 For seven years Sally has been making jewellery in her Bristol studio. 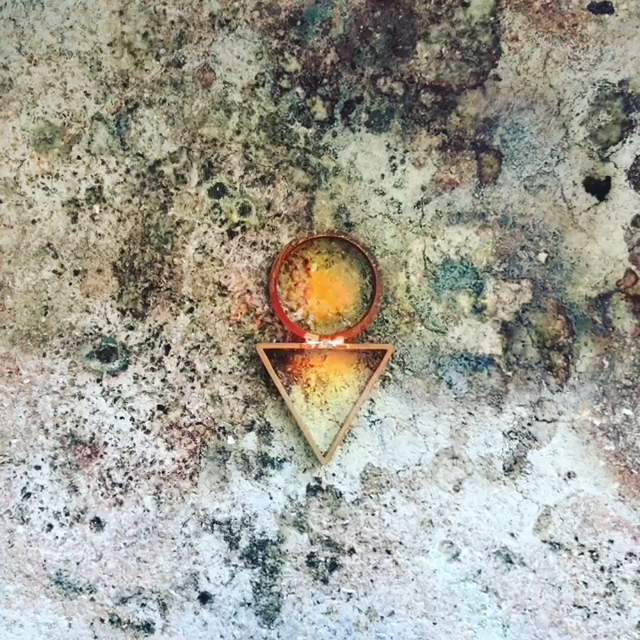 With a background in illustration and a passion for playing around with new materials and techniques, she aims to make jewellery that is contemporary and wearable with an element of fun. We are very pleased to be stocking myBearHands not only because it’s so gorgeous, but because of their strong ethical values. It’s something that we are very conscious of here at Of Cabbages and Kings. What’s better is they have a maker’s eco-pledge! As myBearHands develops Sally has implemented, and hopes to develop further, the ecological footprint of the company. By trialing things like Bio-Resin: a resin made from sunflower seed, and soya bean proteins. This is a more ecological resin, though not 100% plant based yet, research is going in to improve this field and every step towards Bio-Resin helps. She is also beginning to replace the silver with recycled silver. To avoid the environmental impact of mining for new silver, recycled or eco-silver is reclaimed from the jewellery and electrical industry, and melted down to be reused. It is exactly the same quality as regular silver, but better for the environment. Even the boxes used to package myBearHands jewellery are made from recycled and sustainable board. Take a look at myBearHands on our website. We are currently stocking jewellery form two of their ranges. The Shapes range, a brass and resin series, with bold colour and striking design and the Line Dot range, a brass and silver collection of elegant and minimal pieces.